19 June 2013 in Python. 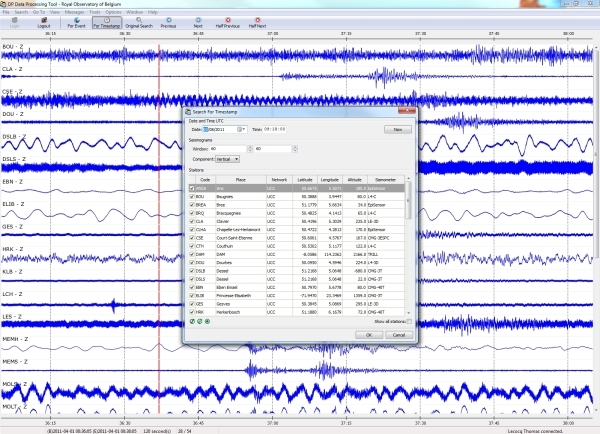 9 August 2011 in Géophysique - Geophysics, Python, Séismologie - Seismology. 1 August 2011 in Python. Pack an Enthought Traits app inside a .exe using py2exe ! 29 October 2010 in Python.